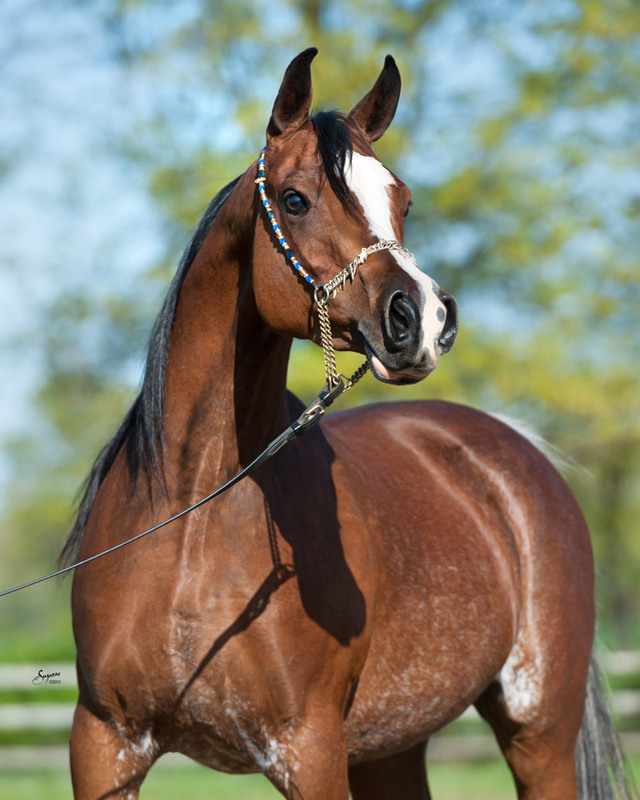 This exotic mare has a pedigree that is rare and desirable, tracing to Omayma. Owned by Bint Bint Mona RCA LLC. Proudly offered through our "Part of a Horse" program. Please contact us for more details.